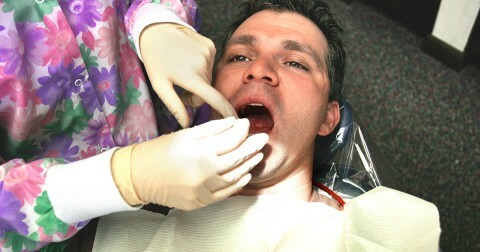 Tooth extraction is a common response and remedy to the torment of troublesome teeth. While the thought of having a tooth pulled can leave you unsure and uneasy, you have nothing to fear and nothing to lose except for pain and problems. To help you feel more sure and secure about having the procedure, check out this helpful guide that extracts the facts you need to know. 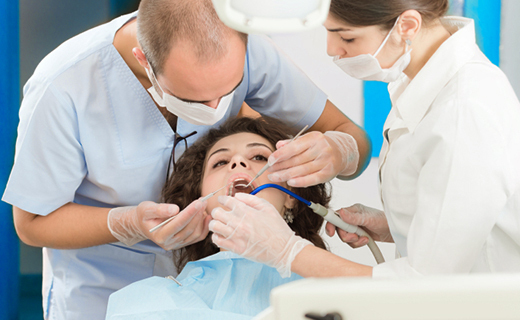 Should you require a tooth extraction, you must provide your full medical and dental history so your affordable dentist in Peoria is aware of any conditions that could cause complications. You may be advised to switch medications or put on antibiotics to reduce the risk of problems.